I’ve been using coconut products for years, especially coconut oil. 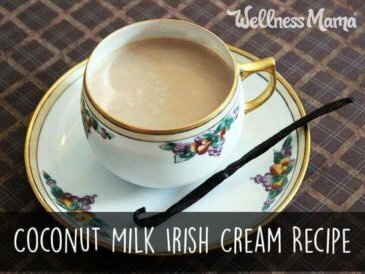 Coconut milk is a wonderful alternative to pasteurized cow’s milk or to rice, soy, or other processed milks. Unfortunately, the cans of most store bought versions of coconut milk are lined with BPA. New refrigerated carton varieties are somewhat better, but can be expensive and many have added sweeteners or preservatives. 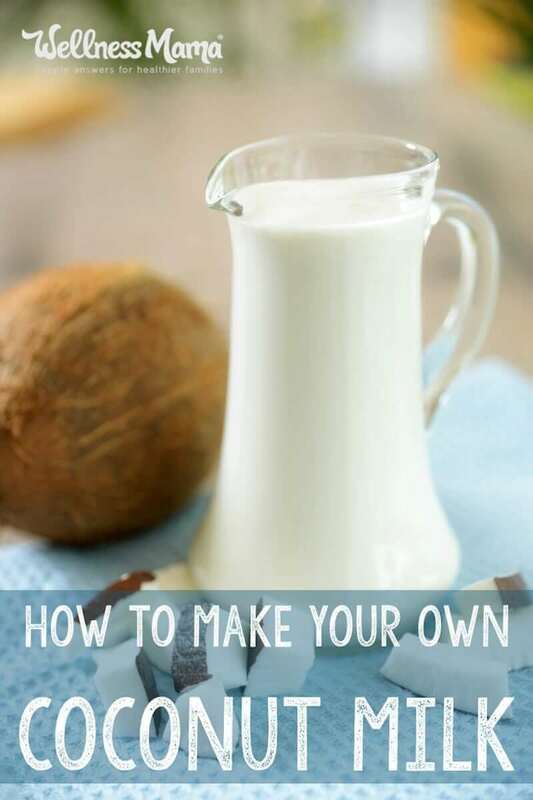 Fortunately, making coconut milk at home is simple and very inexpensive. From my calculations, homemade coconut milk costs less than $1 per batch, and it can be used in smoothies, recipes, or just to drink by itself. 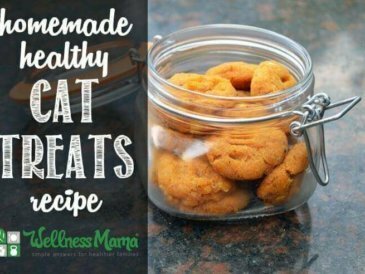 It can also be flavored with natural vanilla, strawberries, or cocoa powder. Heat water until hot, but not boiling. 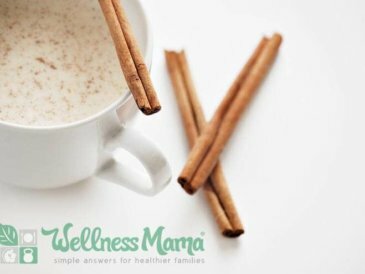 Put shredded coconut in blender or Vitamix and add the hot water. If all the water will not fit, this can be done in batches. See instructions below. First, pour through a mesh strainer to remove most of the coconut solids. Then squeeze through a towel or several thicknesses of cheesecloth to remove remaining pieces of coconut. If you had to split the water into batches put all the coconut that you strained out back in the blender, add the remaining water, and repeat. 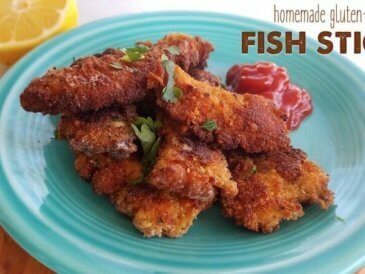 Drink immediately or store in the refrigerator for up to 3-4 days after making for best flavor and texture. 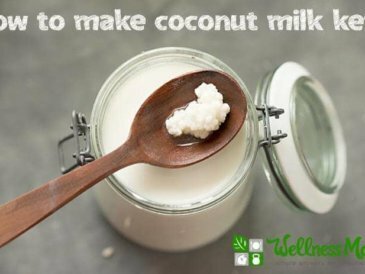 Since there are no preservatives or fillers, the "cream" of the coconut milk may separate on the top if stored in the fridge. Just shake or stir before using. 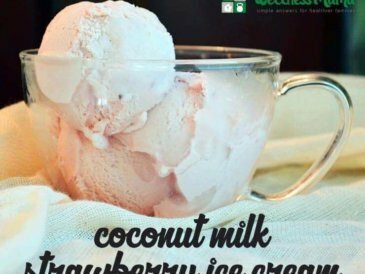 Flavor options to add after all coconut has been strained out: ½ tsp vanilla extract, or ½ cup pureed fresh or frozen strawberries, or 2 tsp cocoa powder + ½ tsp vanilla. 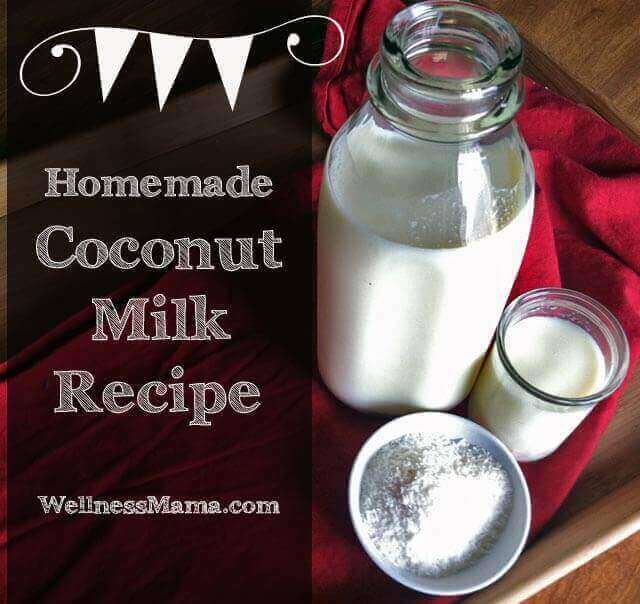 Ever made coconut milk before? Planning to try sometime? Offer your favorite tips below!